Wonderful to have this book available for researchers. 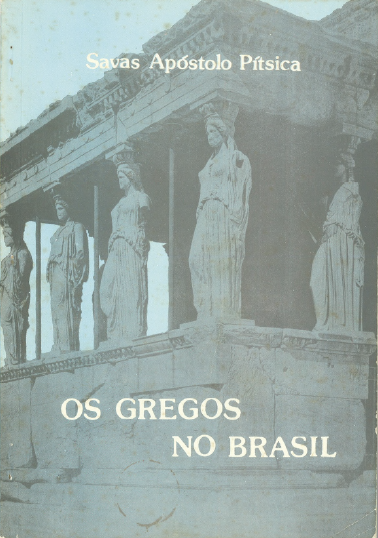 THE GREEKS IN BRAZIL is a book authored by Savas Apostolos Pitsikas detailing the early Greeks in Brazil. English translation is available courtesy of Evan Kakulas who arranged and paid for the transcription into English. The book is available in PDF format through the Castellorizo.org website.